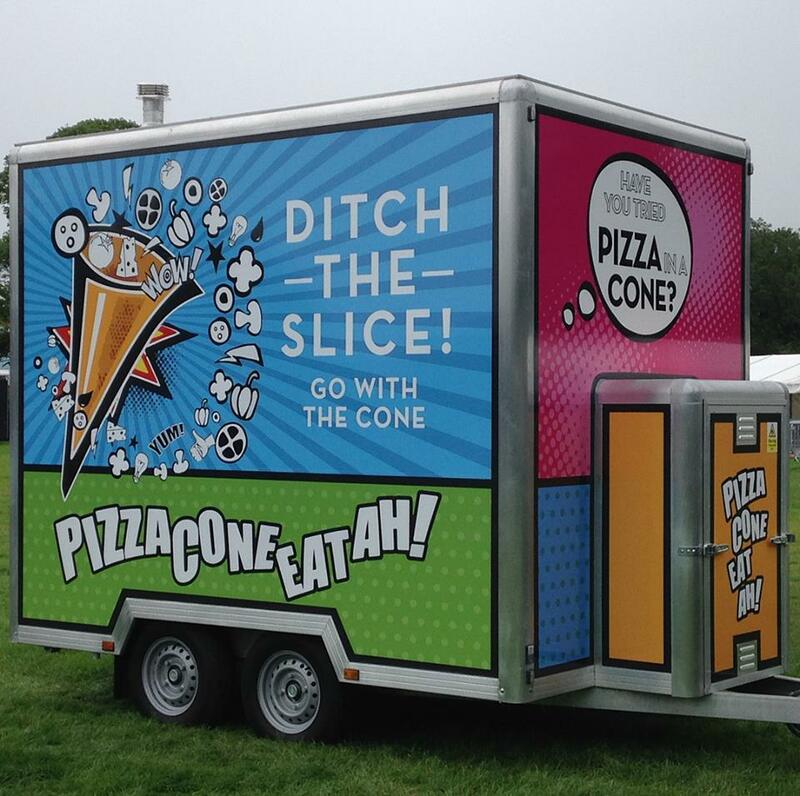 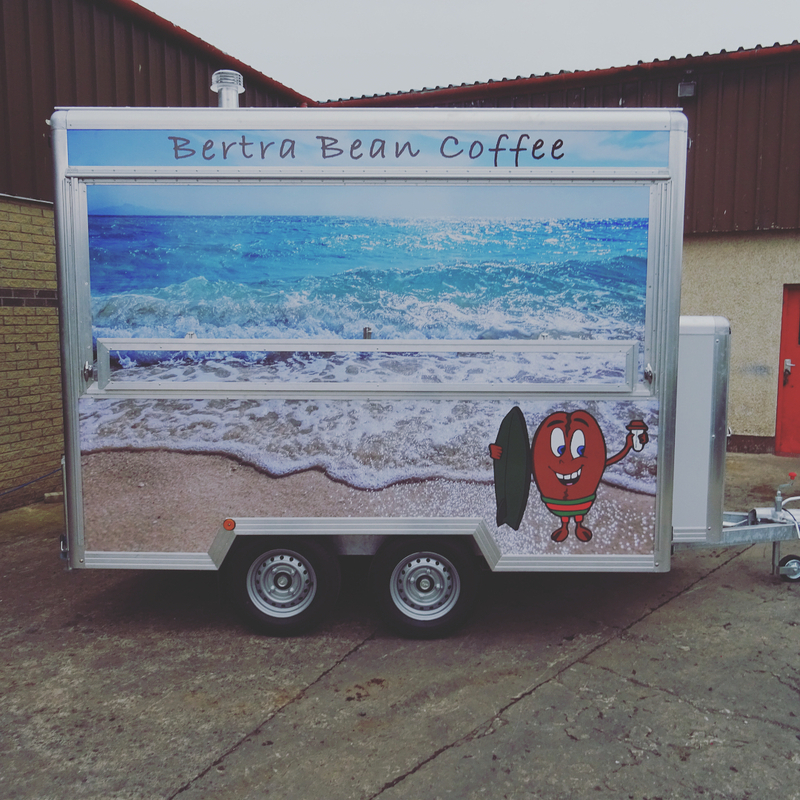 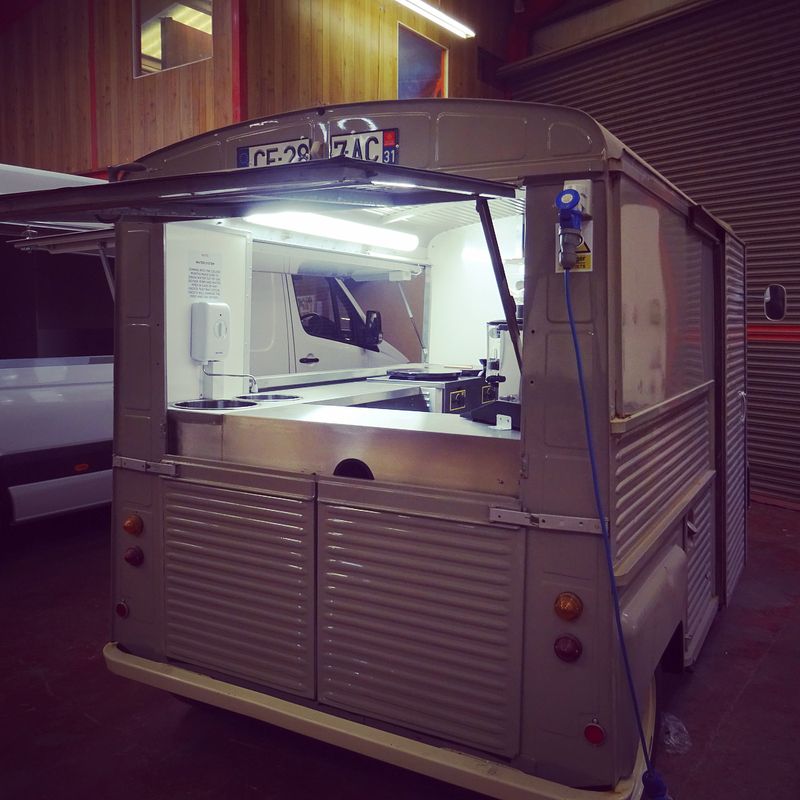 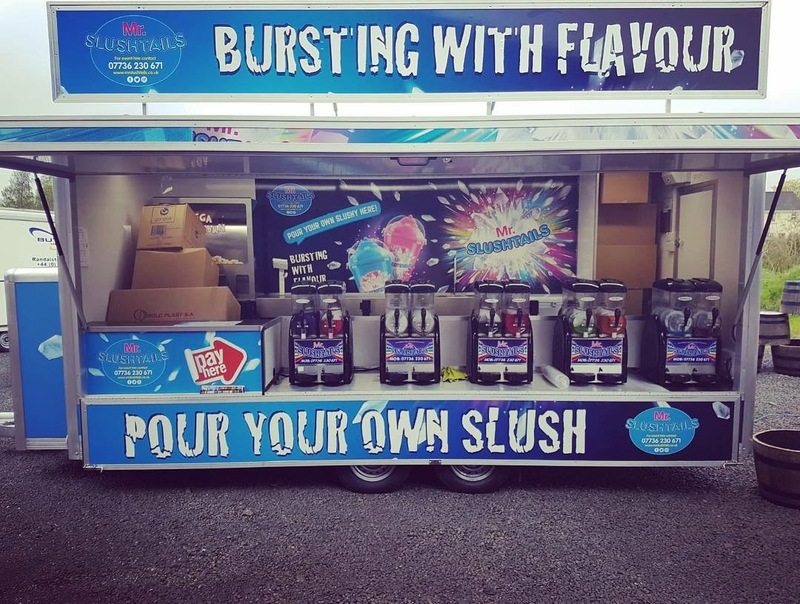 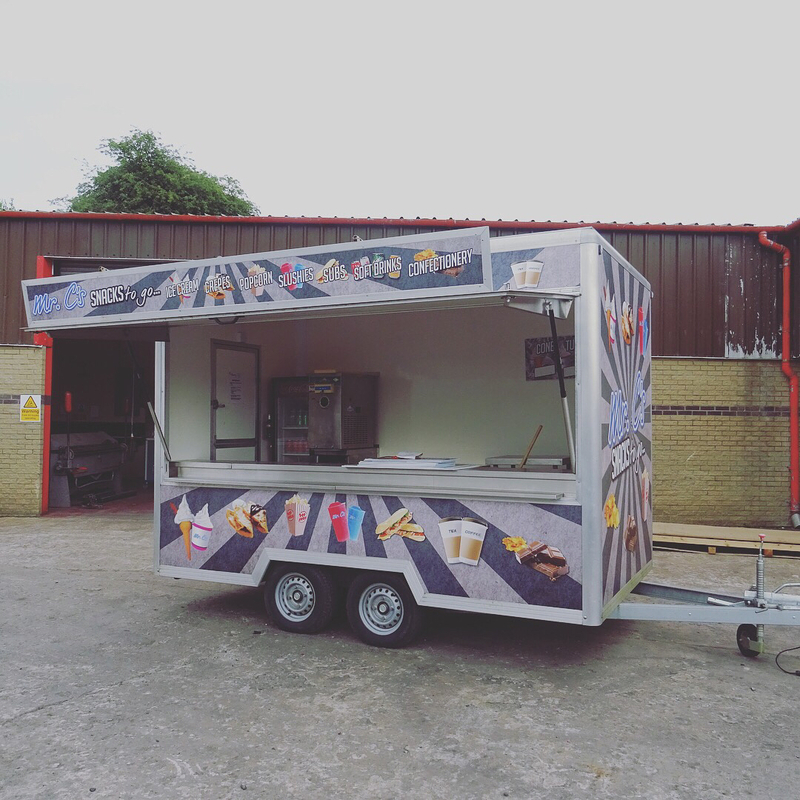 At Butlers our passion is to provide our customers customised trailers for the catering and hospitality industry. 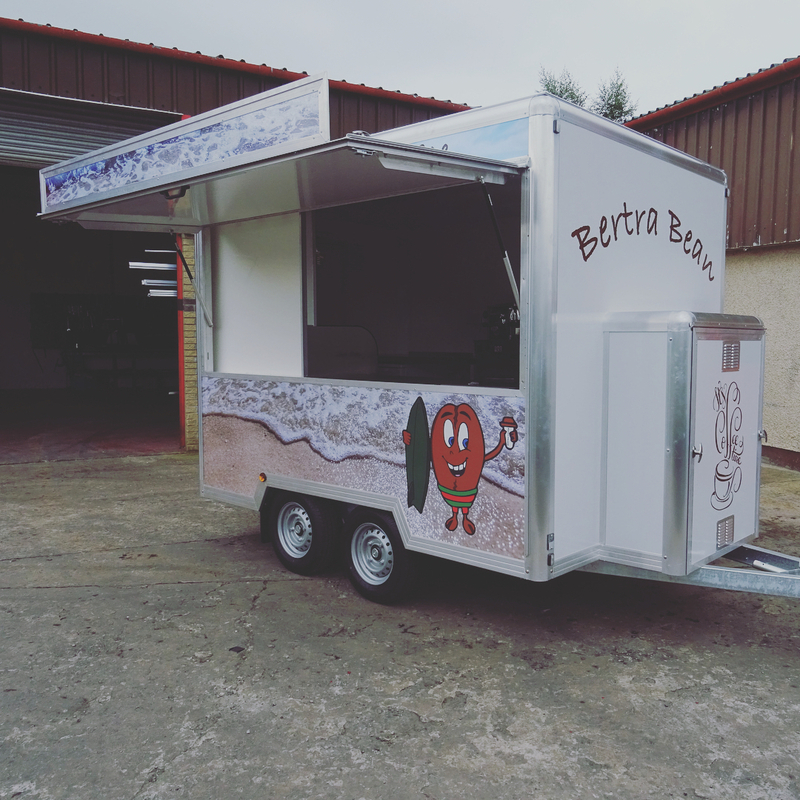 Whether you are just starting out or adding to your existing fleet Butlers will assist you in what would be the best design and layout for you. 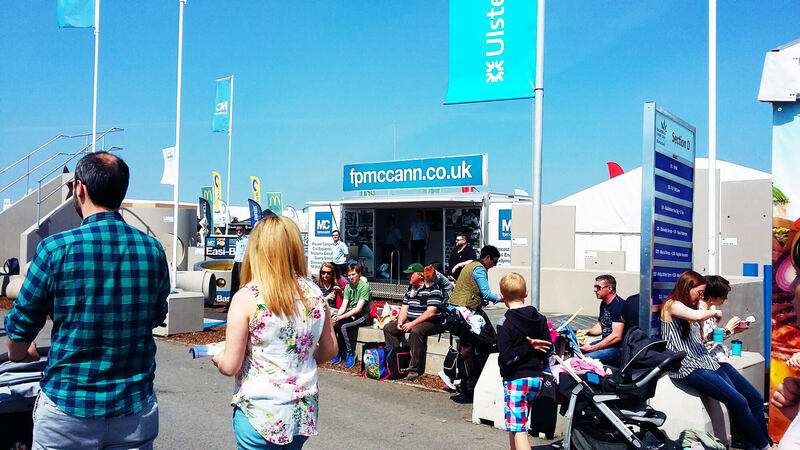 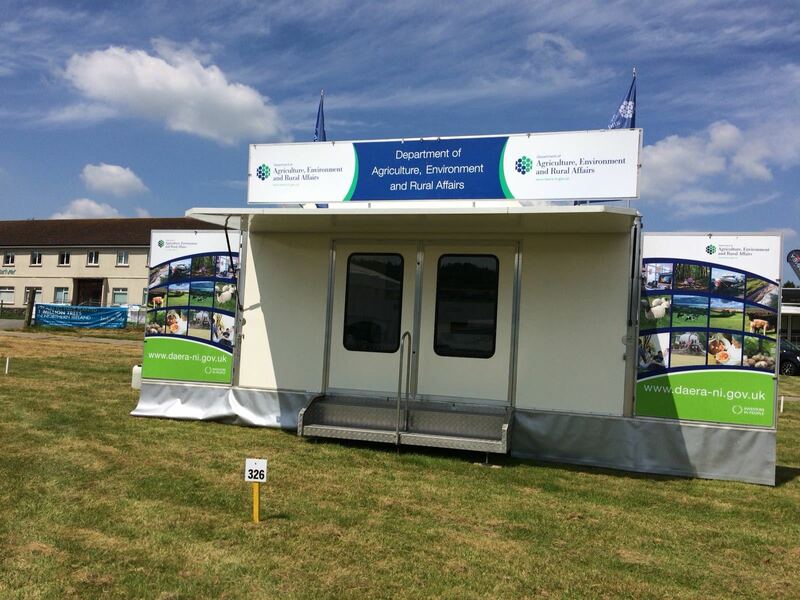 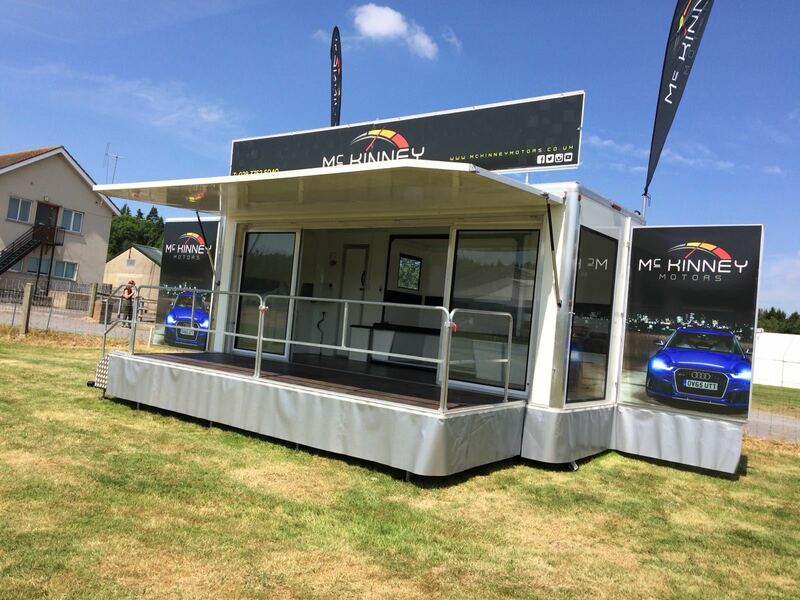 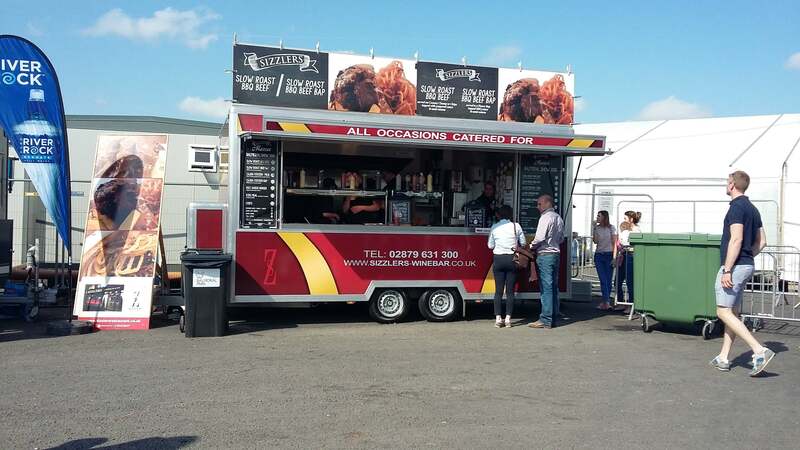 Our extensive product range includes catering trailers, van conversions, sales trailers, exhibition trailers and hospitality trailers. 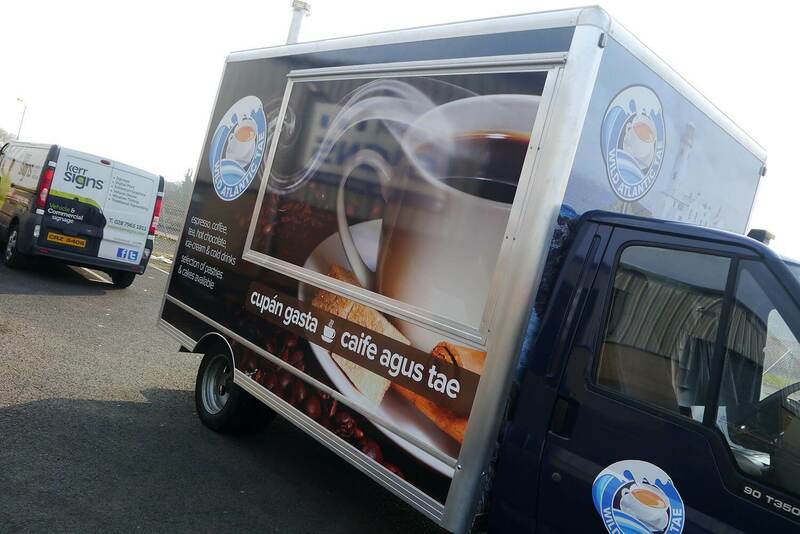 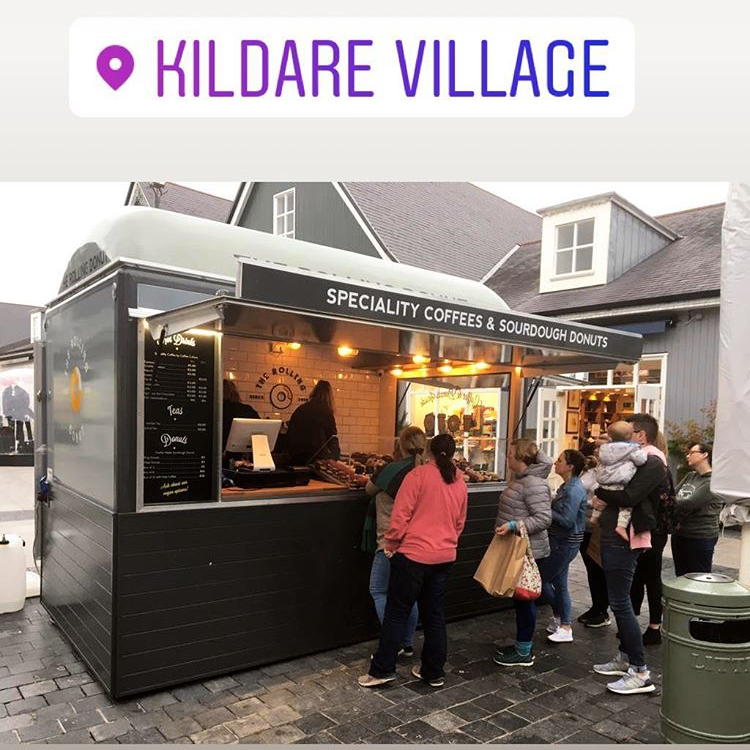 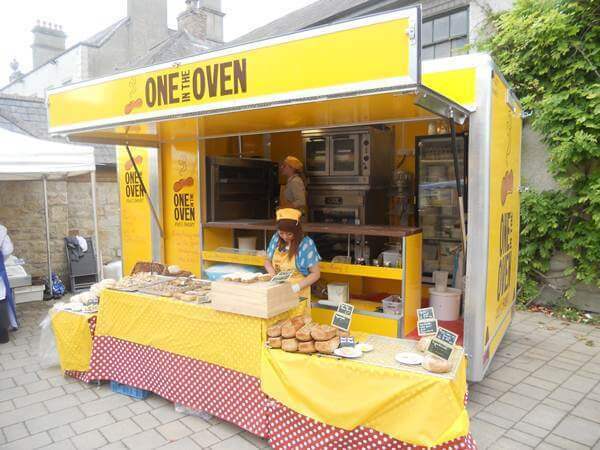 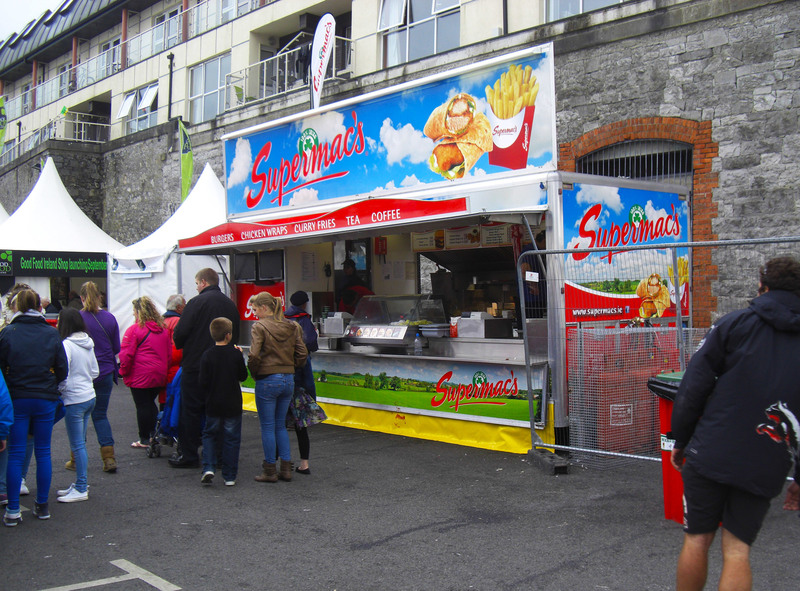 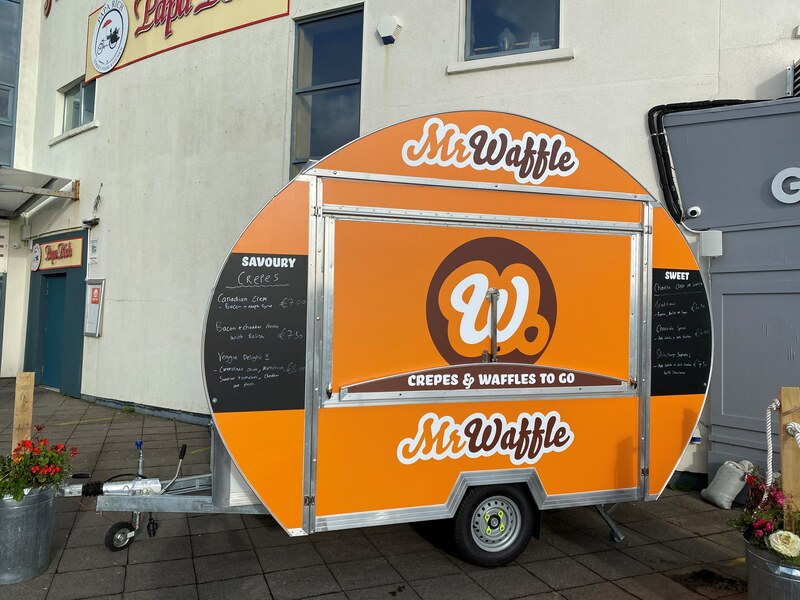 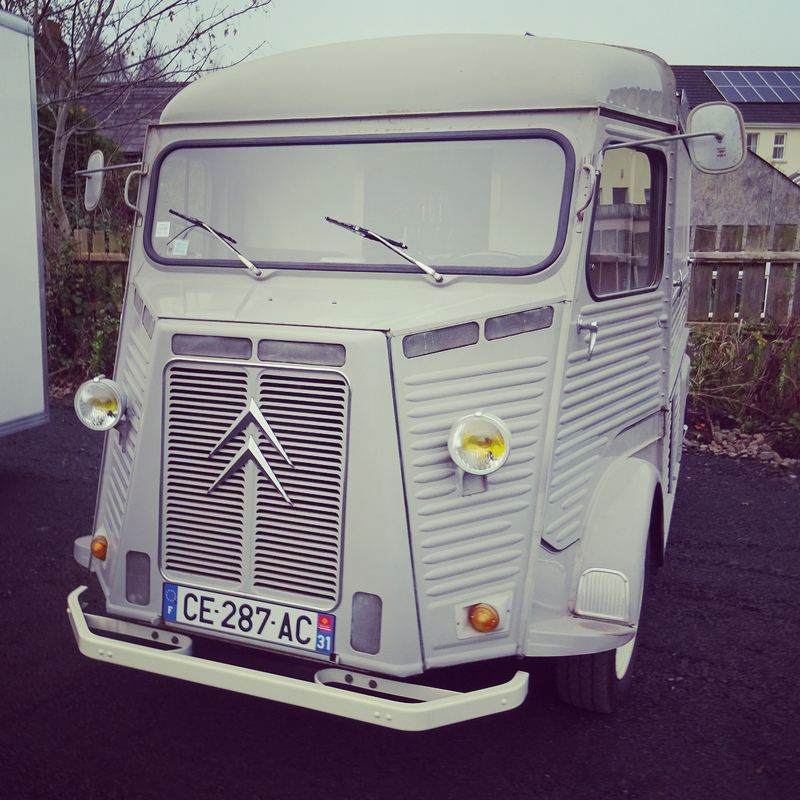 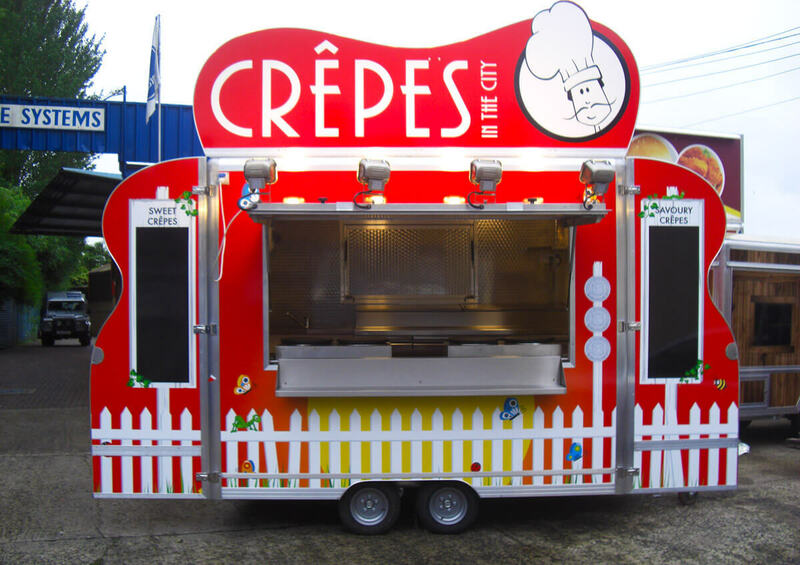 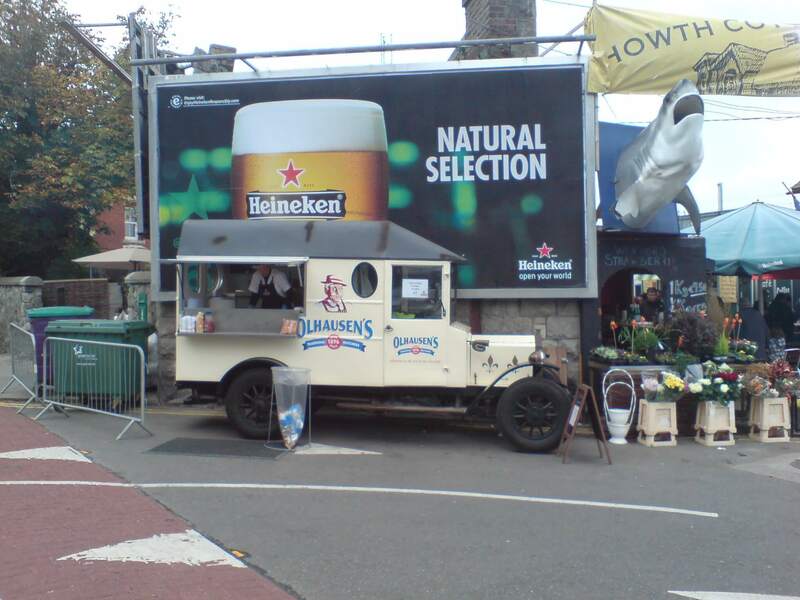 Available within our range are commissioned trailers, for the sale of pizza, coffee, fish & chips, crepes, bread and many more. 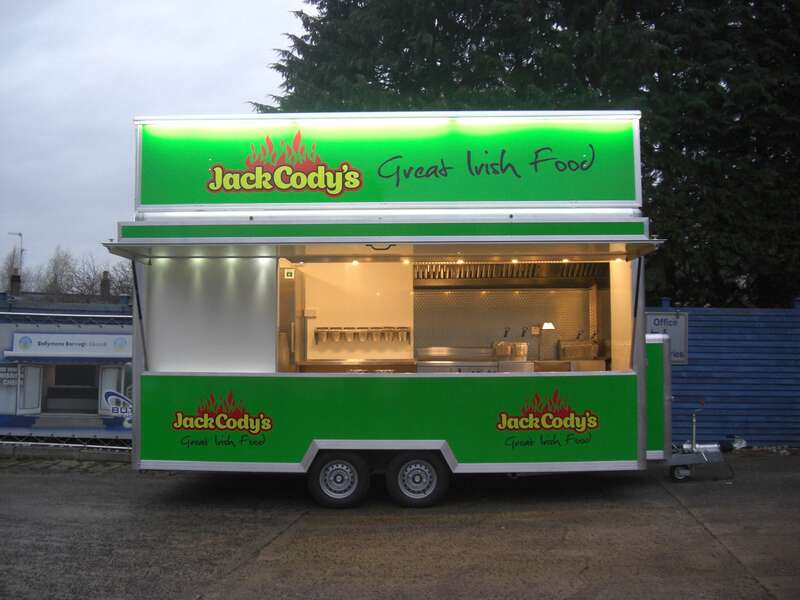 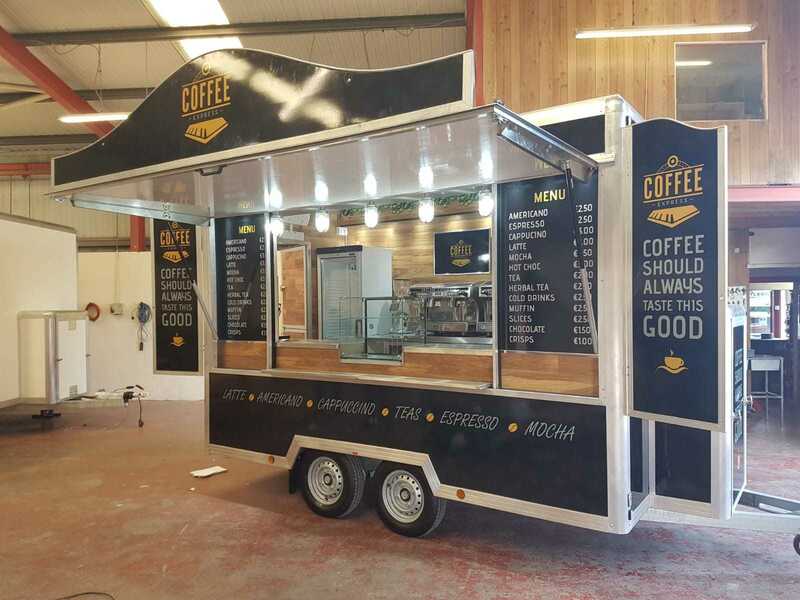 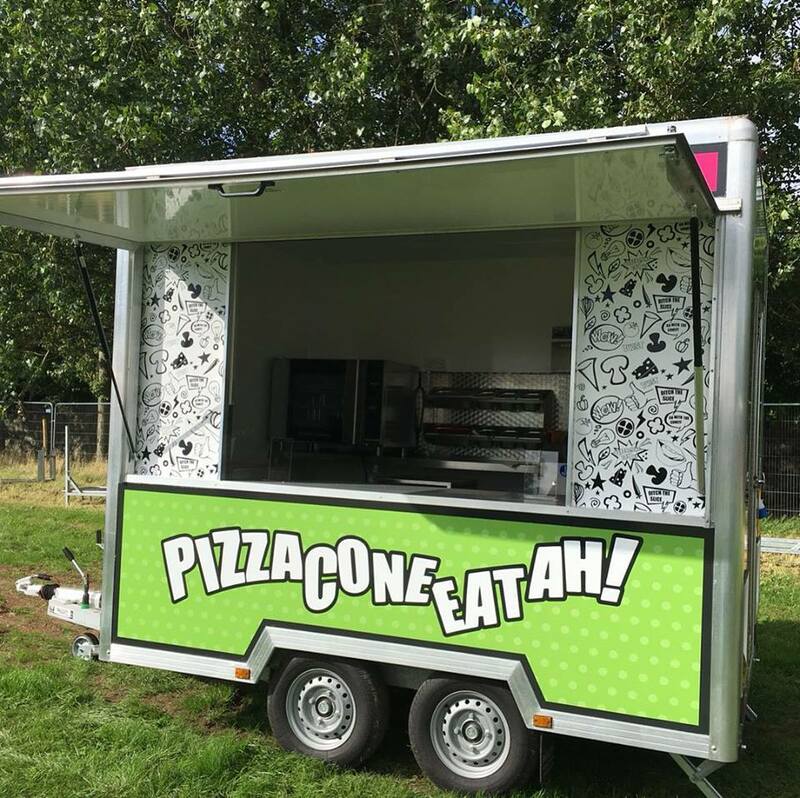 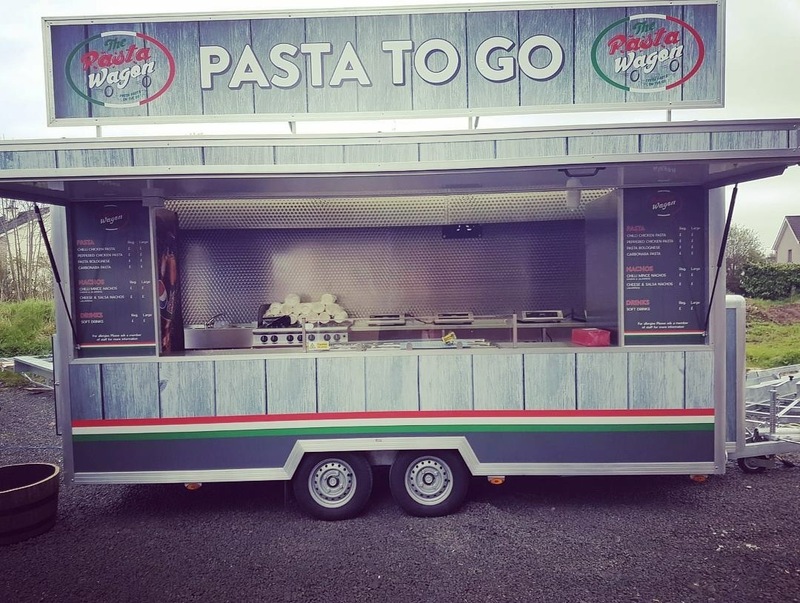 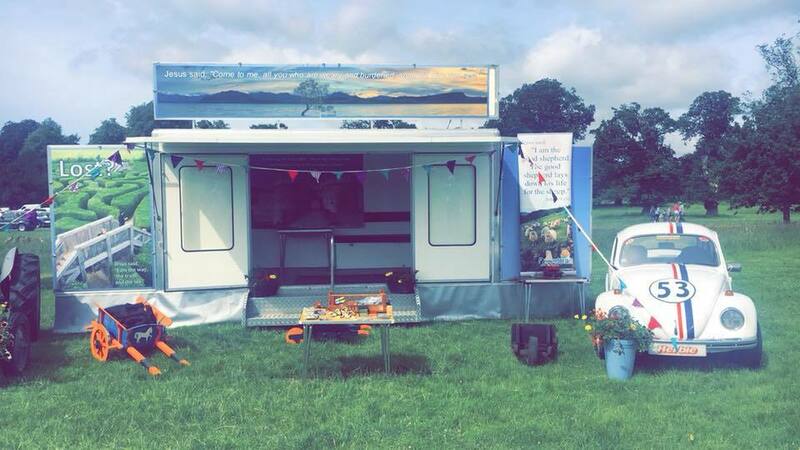 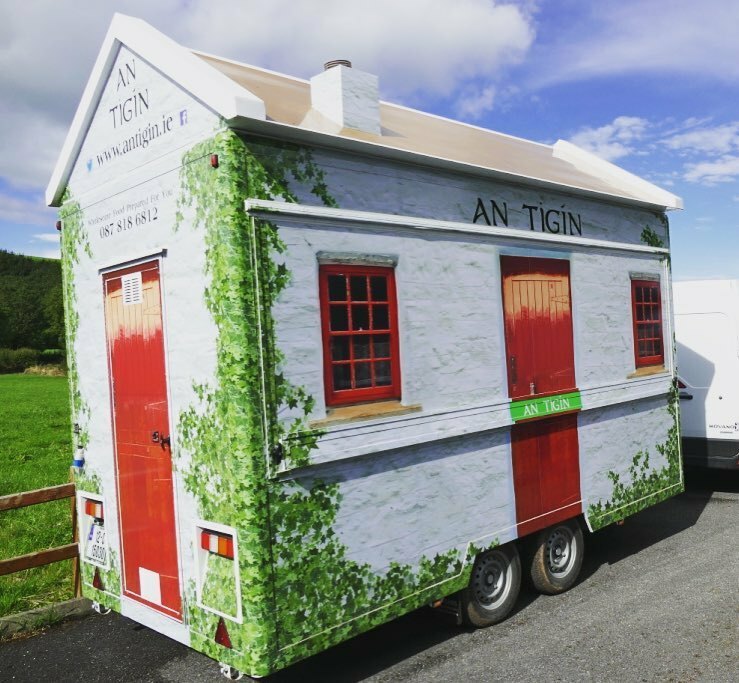 All our trailers are manufactured at Butlers business premises and our aim is to provide customised trailers for the Catering and Hospitality industry. 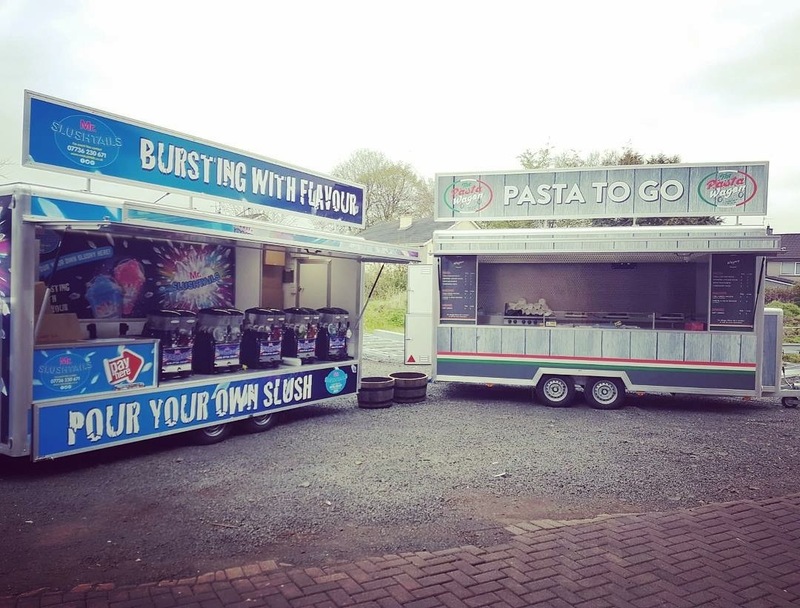 Whether you are just starting out or adding to your existing fleet, Butlers will assist you in what would be the best design and layout for you. 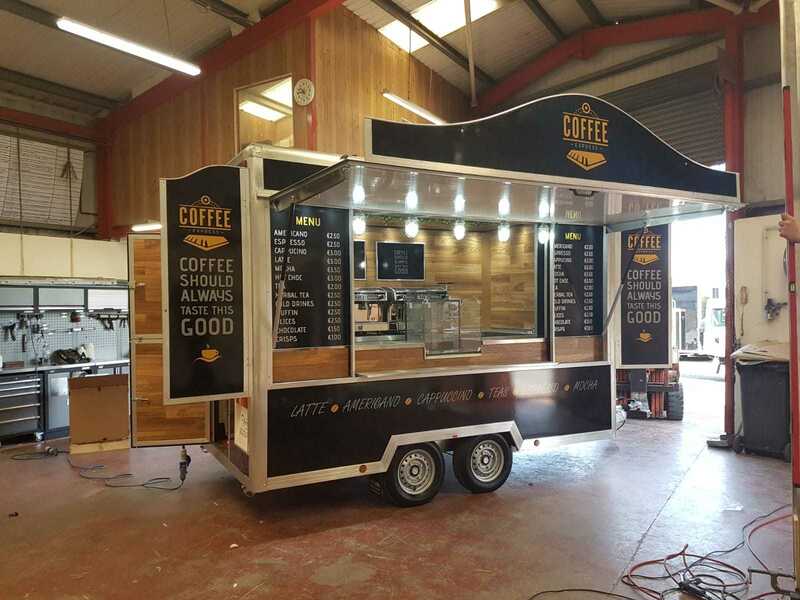 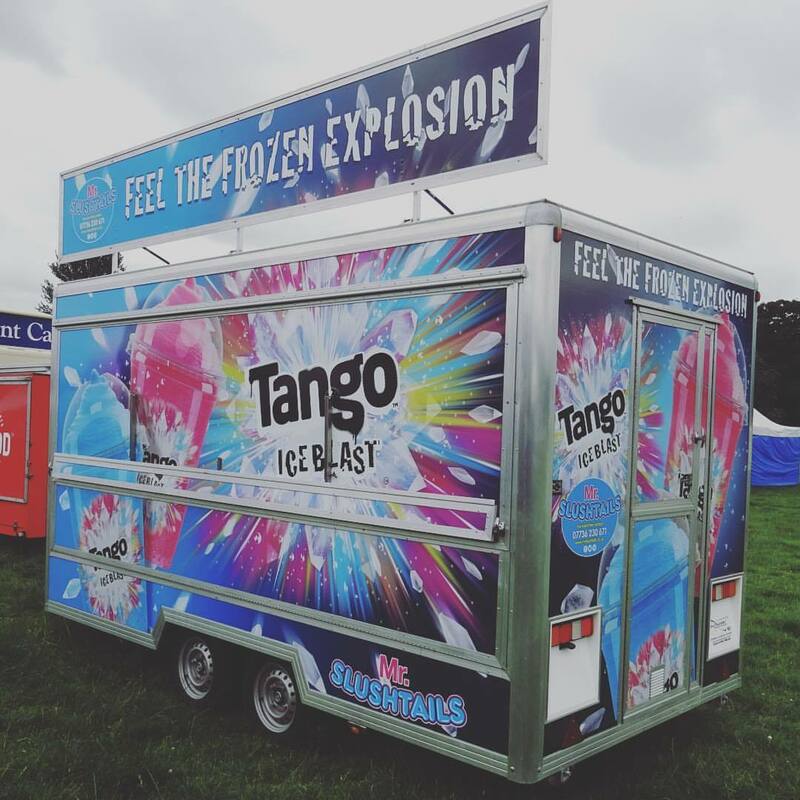 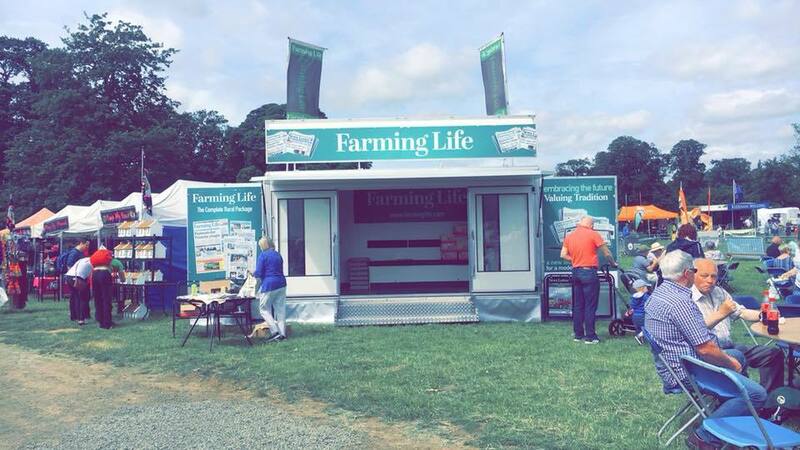 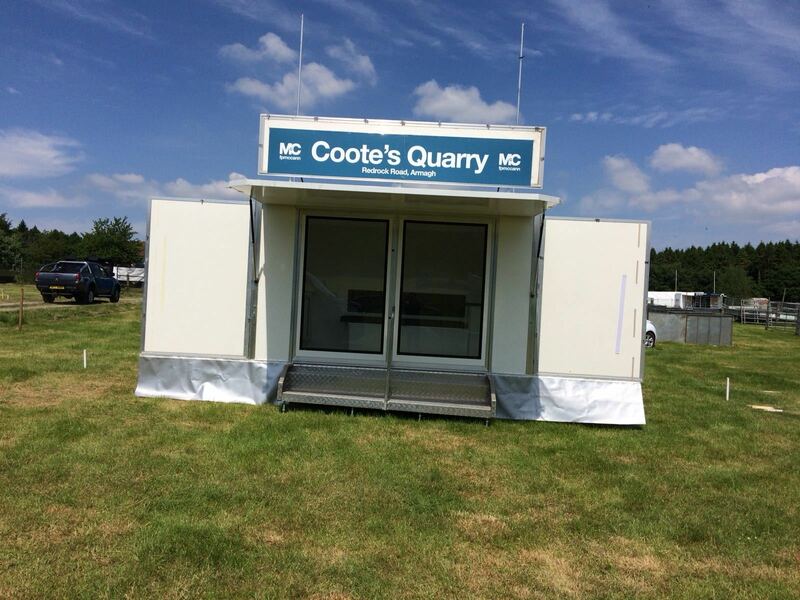 Our extensive product range includes catering trailers, van conversions, mobile bars, refrigeration trailers, sales trailers, exhibition trailers and hospitality trailers. 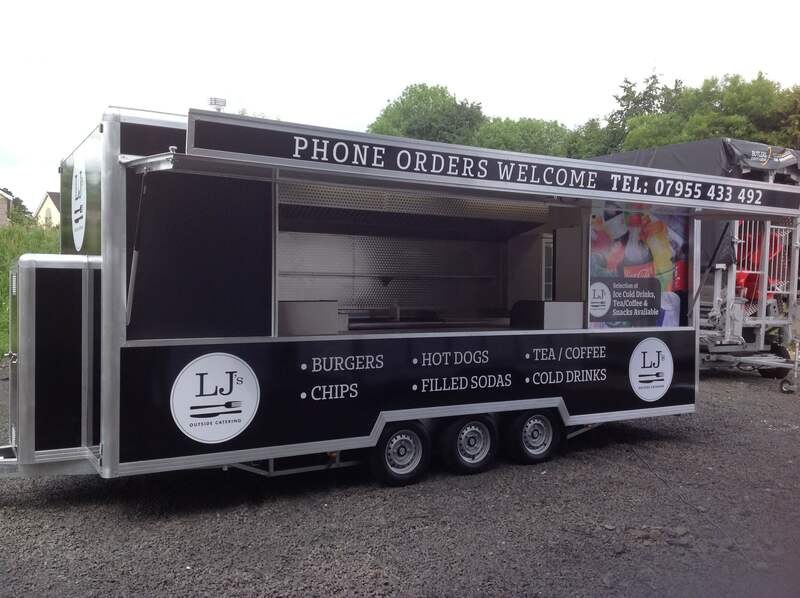 The trailers and vehicle bodies are all made to the customer's specification. 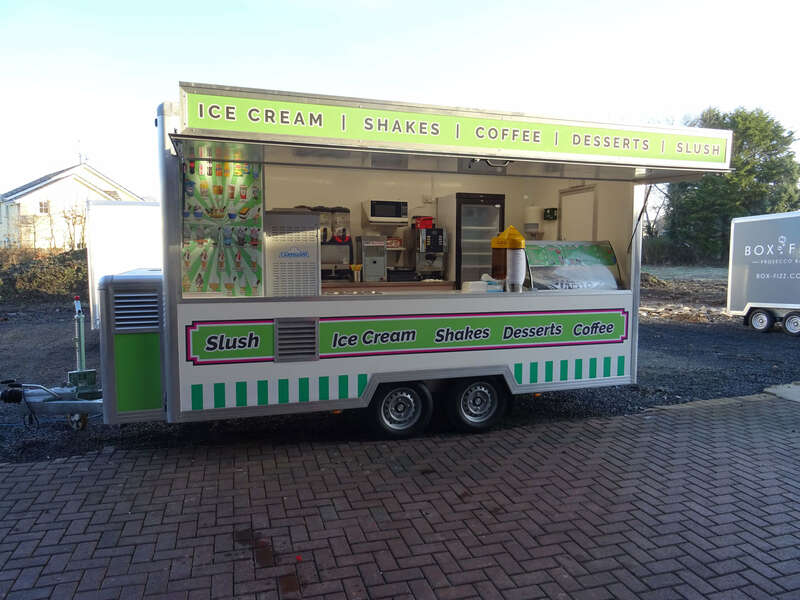 The customer has the option to supply their own equipment and we can fit it for them or we can supply all of the equipment that the customers require. 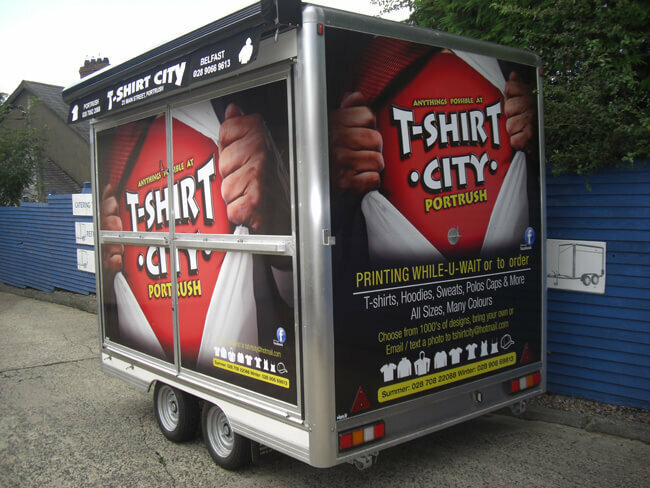 Presentation, appearance and the products you sell is the key to a successful business and we can advise you on this. 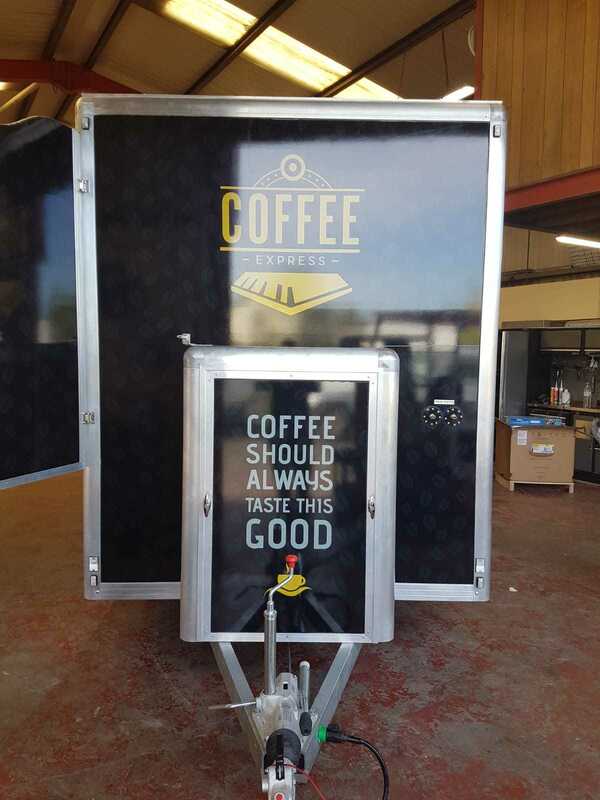 Through the years our designs and engineering have stood the test of time with many customers becoming repeat customers with success stories along the way. 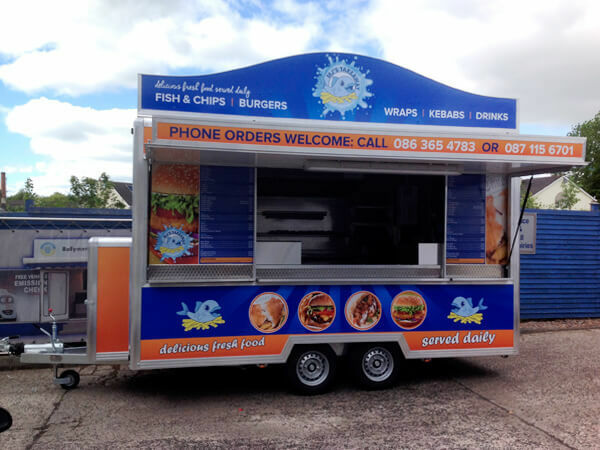 We actively encourage potential customers to visit our premises. 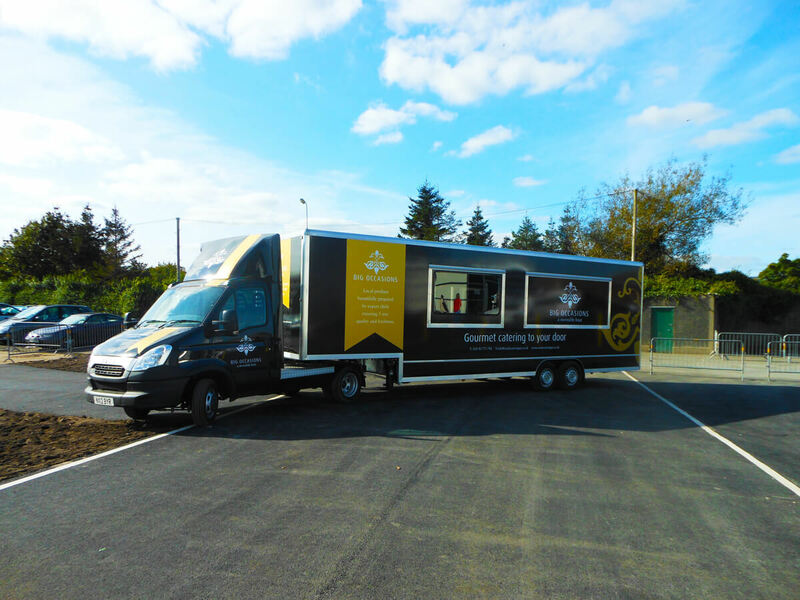 From the feedback we get, customers have found their site visit very beneficial. 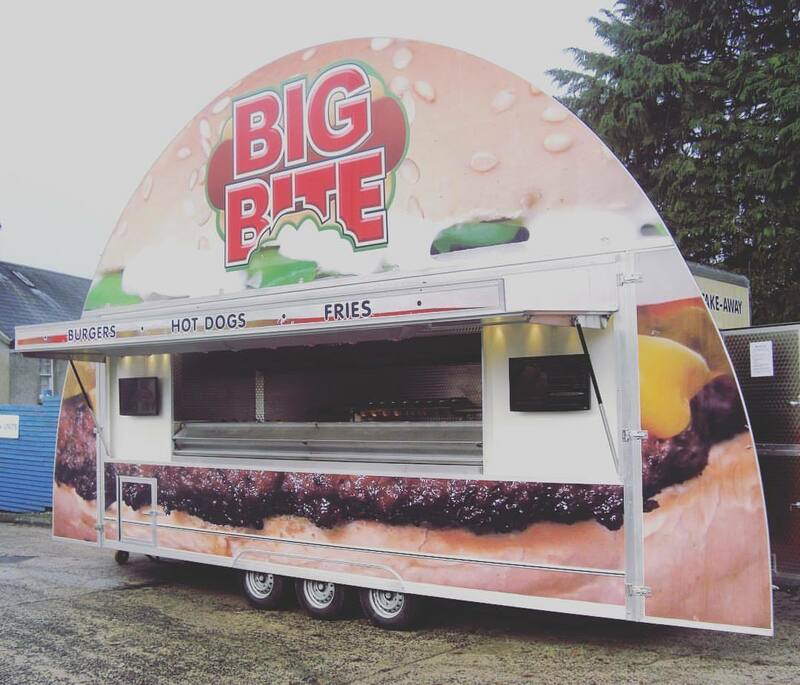 Meeting with our sales team to discuss their ideas has resulted in a better end product and, in addition, they are able to view other trailers at the premises for ideas. 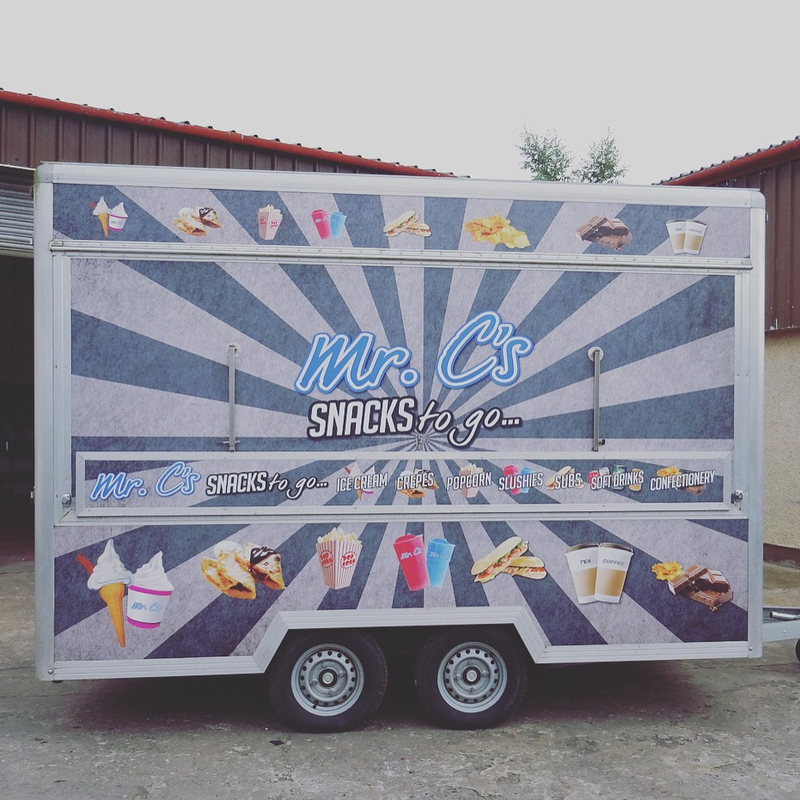 When they visit our premises, customers are able to see how the units are manufactured.